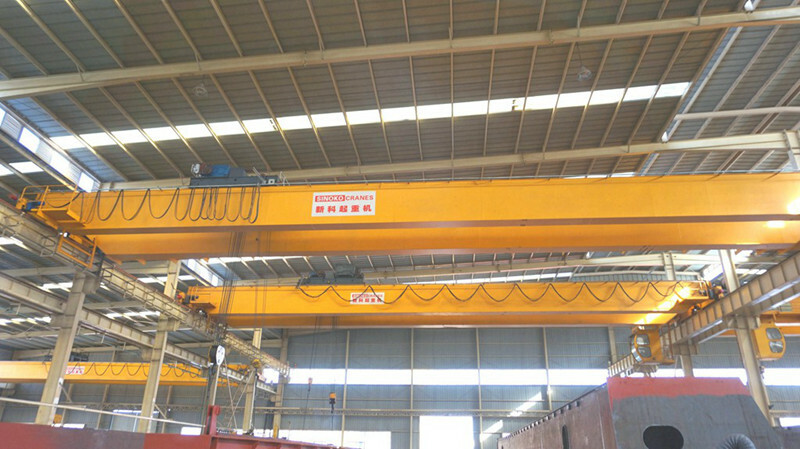 Sinokocrane Focus on the most advanced European Design FEM standard EOT Crane, Which have modify a lot for crane using life, reliability,free maintenance performance etc. 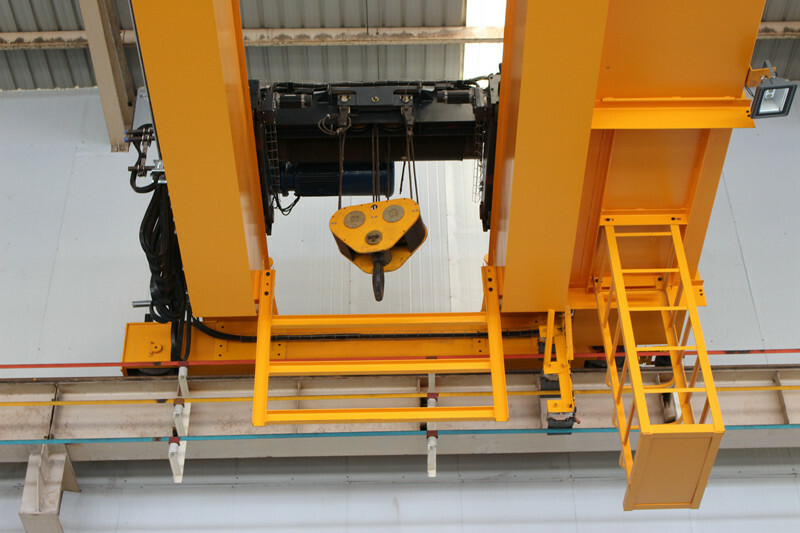 Continental FEM standard cranes should have precise, safe, and reliable features. 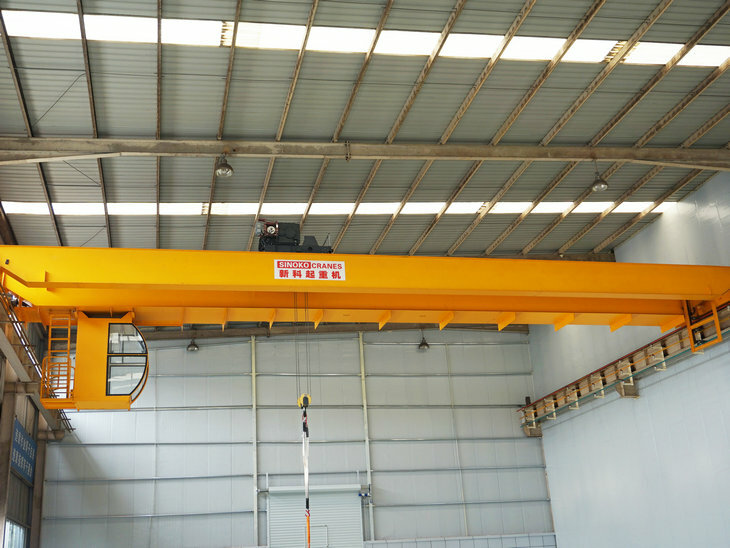 With the development and application of the European-style crane intelligent module, the European FEM standard crane can be upgraded and expanded to realize intelligent transportation. 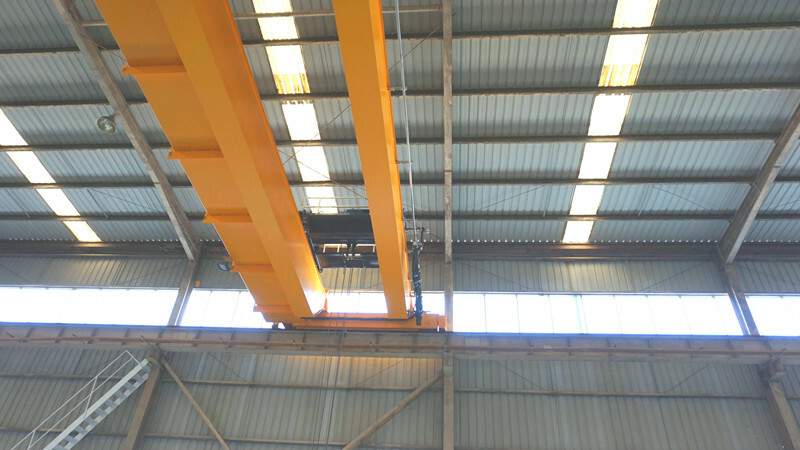 European Type FEM Standard EOT cranes can be equipped with intelligent function modules such as real-time monitoring, electronic anti-shake, jog function, micro-speed function, zero-speed hovering, 4G long-distance communication, remote diagnosis, automatic control, and palm lifting, and intelligent crane upgrades. The safety monitor has the remaining safe working period, the accumulated lifting working time, the cumulative overloading times, the number of lifting motor startups, the hoisting motor overheating protection and alarm, the overload protection and alarm, the brake pad thickness alarm, and the power supply phase loss monitoring. 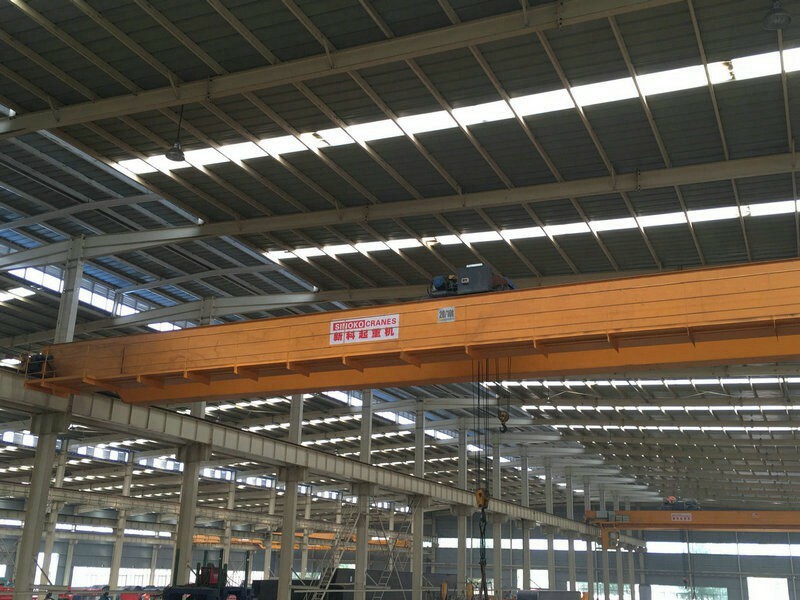 , dozens of functions such as leakage protection function, motor status monitoring and alarm, etc., constantly monitor the safe operation of the crane to ensure safe lifting. 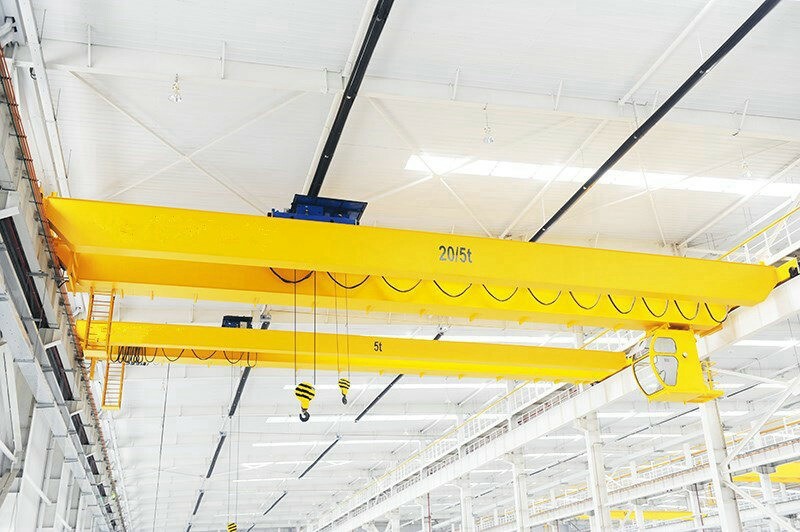 Through the real-time detection of operating instructions and the height of the weight, the crane automatically calculates the speed increase/decrease that can fully offset the swing, optimize the running speed of the crane, and effectively suppress the swing of heavy objects. 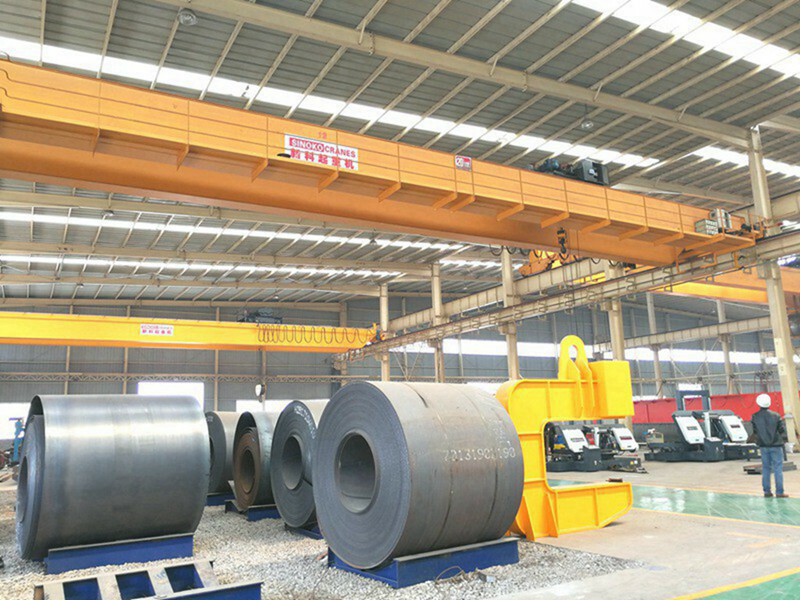 When the heavy object is close to the destination, the crane automatically moves precisely according to the preset macro distance regardless of the jog or long press, and automatically stops, thereby ensuring that the heavy object is safe and accurate. Reduce the rated maximum speed to the desired limited speed to finely control the weight running speed. In the short period of time when the speed is reduced to zero and the brake is not closed, the motor continues to maintain the full torque output, ensuring that the heavy object does not fall off in the hover, facilitating quick reverse start. Based on Ethernet TCP/IP and Web technologies for automation and remote control. 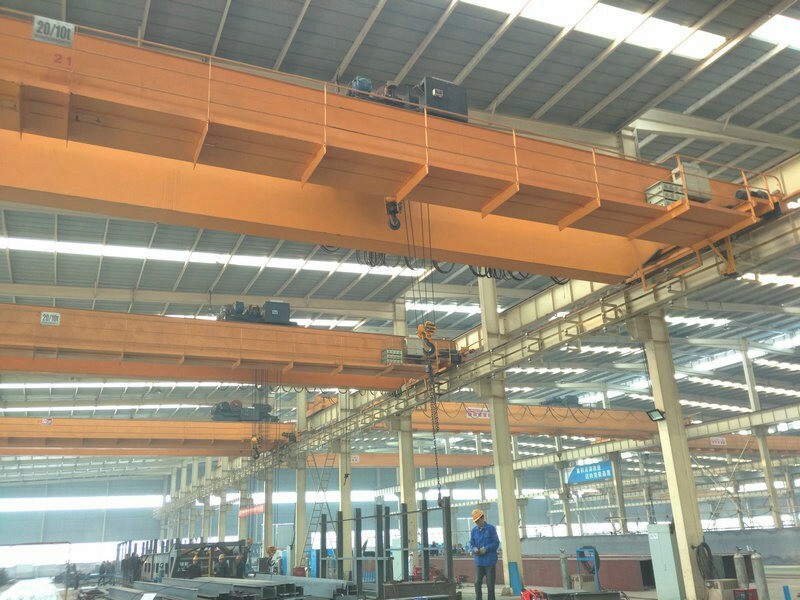 Provide cloud platform, customers can control the end (such as mobile phones, tablet) installation [handheld lifting MyCrane], you can monitor and manage your own crane. 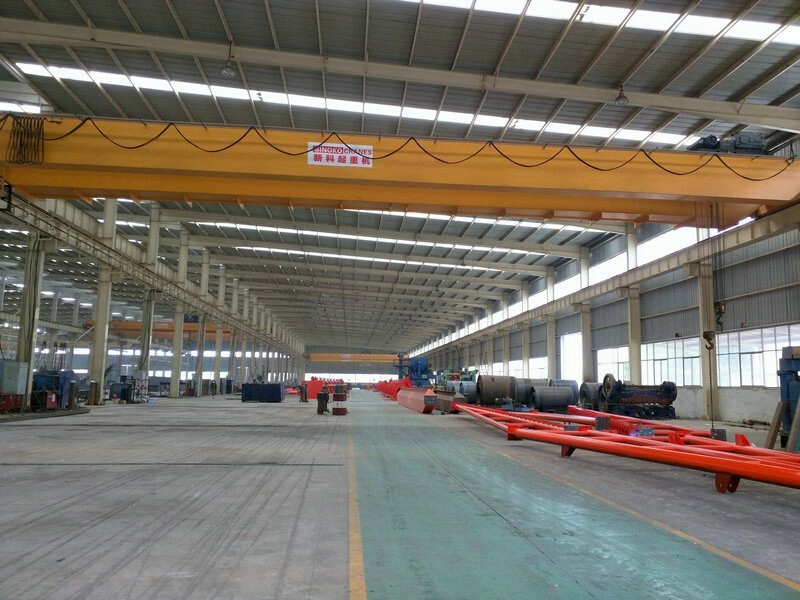 We sinokocranes focus on FEM Standard EOT Crane design, manufacture, sale, installation, after sale service with rich experience. 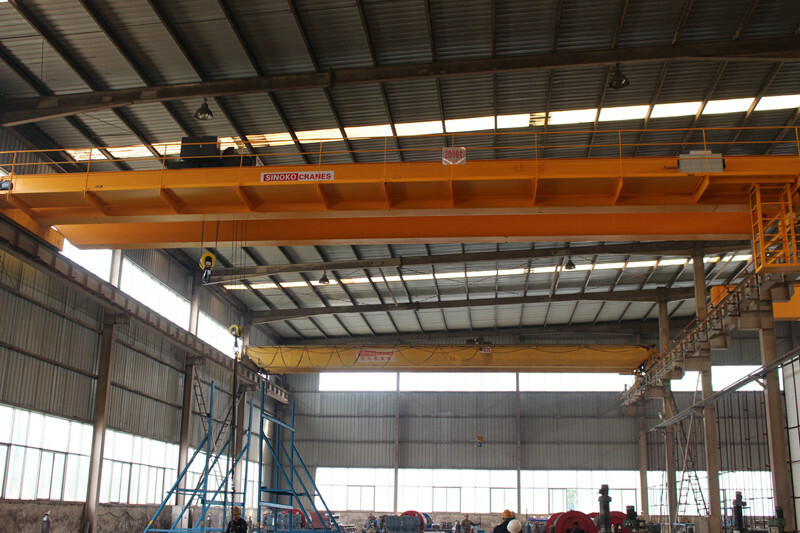 Due to cooperate with SWF company, we are making high quality FEM Standard EOT Crane for advanced users.